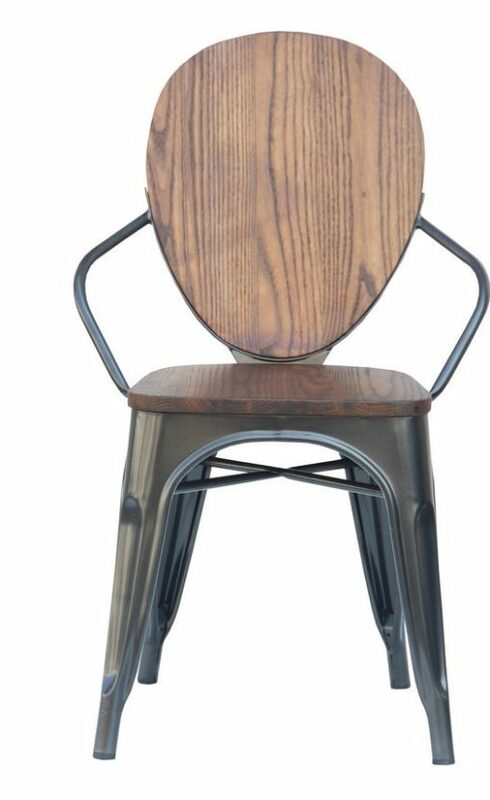 Solid elm wood seat withe powder coated steel frame dining chair. 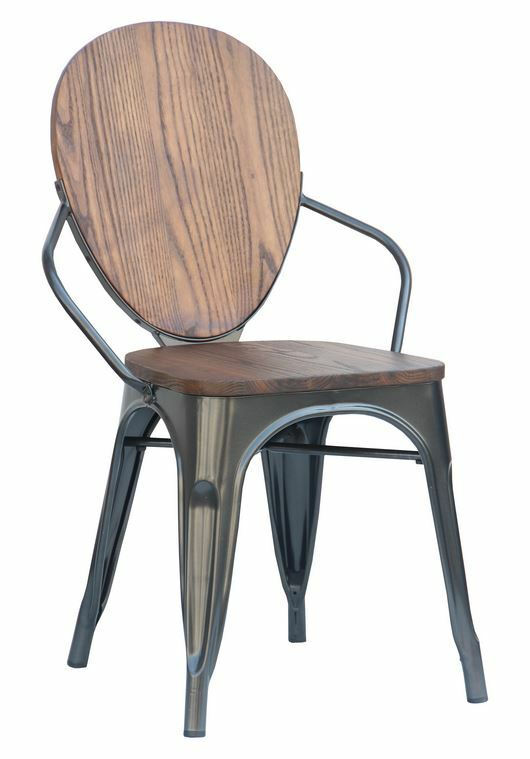 This mixed material dining chair brings a touch of warmth and industrial charm. 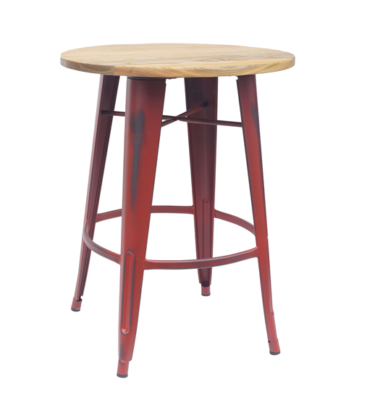 Comes with solid wood seat, Powder-coated metal frame, mar-resistant finish. The legs have protective feet to prevent damage to flooring.